Fuel quality is constantly changing with EU directives to lower sulphur emissions having an effect on fuel performance. 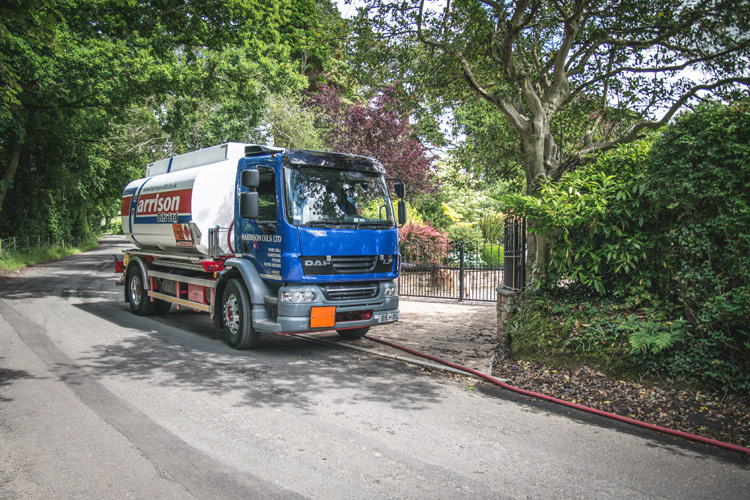 Harrison Oils now supply a range of fuel additives formulated to improve fuel quality & performance. Today's low sulphur Kerosene carbonises more quickly when burned at a high temperature. This product is formulated to lower the char-value of your Aga fuel, reducing coke and carbon build-up and allowing the system to burn smoothly and efficiently. In turn, this will reduce your fuel bills and increase reliability, making you further savings on engineer call outs. 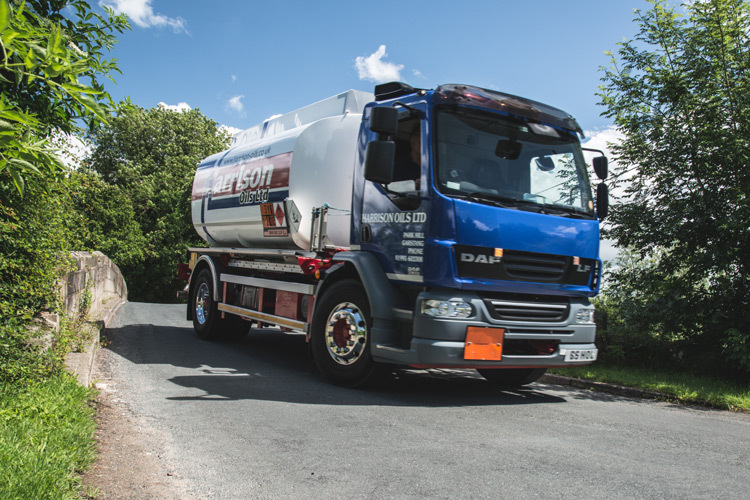 Other benefits include stabilising your oil and inhibiting the formation of tank sludge, keeping your fuel fresher, for longer. This additive can be used to upgrade standard Kerosene to a premium quality product, reducing fuel related service problems as well as enhancing performance. The additives are supplied in bottles containing 200ml additive present and treat 1000 litres of heating oil (1:5,000 treat rate). They are suitable for batch treatment in tanks. It is preferable to empty the additive in to the storage tanks before adding heating oil on top (promotes mixing), however mixing will still occur after a few days if added to an existing full tank. Anti-Wax allows users of summer grade Gas oil/diesel in their bulk tanks to use it without problems into the winter months. It lowers the usable temperature of summer Gas Oil/Diesel from -5°c to -15°c. Winter grade Gas oil/diesel will be usable down to temperatures of -25°c. Please Note: This product may not effectively treat higher Biodiesel blends as it is difficult to improve the cold flow characteristics of these products. Anti-Bug additive controls microbiological contamination where up to 1% volume water is present. They prevent operating problems caused by microbiological contamination such as oil/water emulsions (produced by organic acids); sludge and slimes; plugged filters, injectors, burners and gauges; blistering of seals, hoses and connections; accelerated tank and pipes corrosion. These products are suitable for batch treatment in tanks (e.g. bottle dosing and splash blending).